Group 1 base oils are classified as less than 90 percent saturates, greater than 0.03 percent sulfur, with a viscosity-index range of 80 to 120. The temperature range for these oils is from 32 to 150 degrees F. Group 1 base oils are solvent-refined, which is a simpler refining process. They are also the least refined of all the groups. They are usually a mix of different hydrocarbon chains with little or no uniformity. 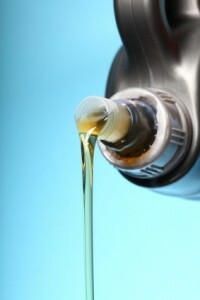 While some automotive oils on the market use Group 1 stocks, they are generally used in less demanding applications. PhosLube offers quick and accurate results for group 1 base oils analysis. Use the form below to tell us how we can help you. We will respond right away.